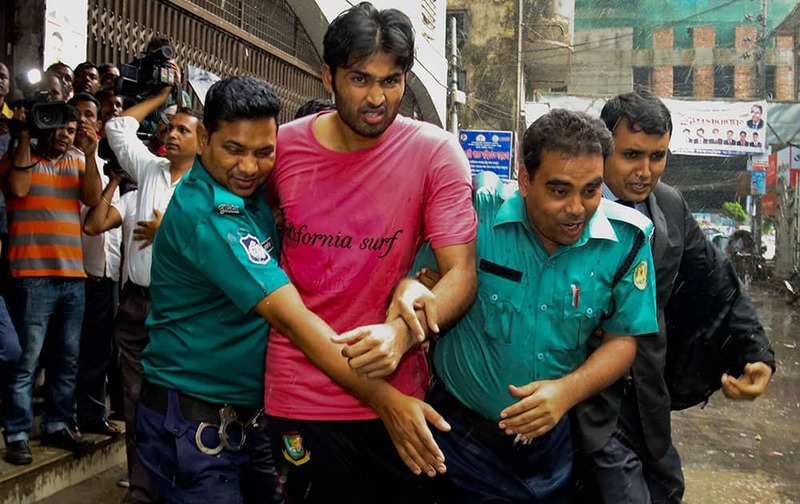 Bangladeshi cricketer Shahadat Hossain is taken away by policemen after he surrendered before a court in Dhaka, Bangladesh. Bangladesh fast bowler Shahadat Hossain was sent to prison on Monday on charges of torturing an 11-year-old housemaid. 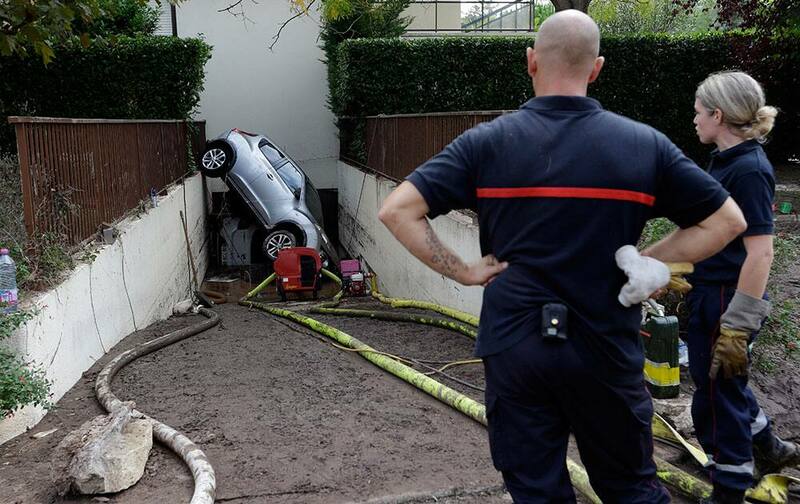 Rescue workers watch a car stuck in the entrance of an underground garage in Mandelieu la Napoule, southern France. In a matter of minutes, torrential rains transformed the postcard-perfect French Riviera into a terrifying flood zone, leaving more than a dozen of deads, trapping hundreds of ailing pilgrims and halting car and train traffic Sunday along the mud-drenched Mediterranean coast. 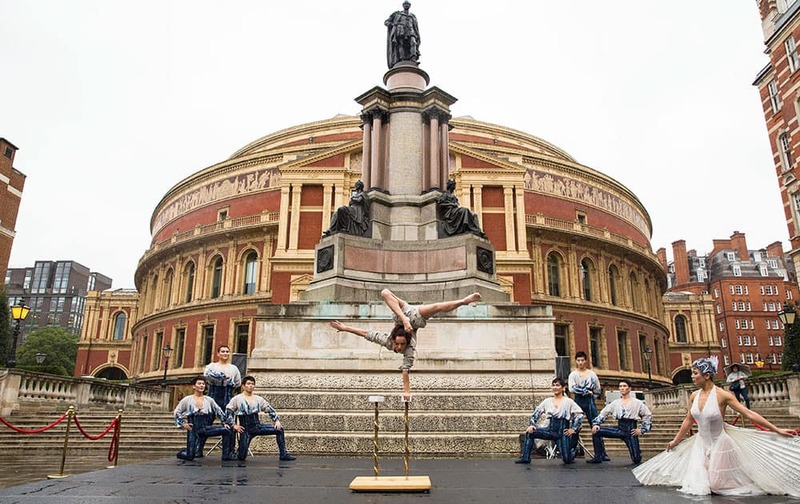 A Cirque du Soleil performer dances on a stage during a photo call in front of the Royal Albert Hall ahead of the show's 20th anniversary. The Cirque du Soleil show, Amaluna, opens at the venue on January 16, 2016 and features a predominately female cast and all-female band. 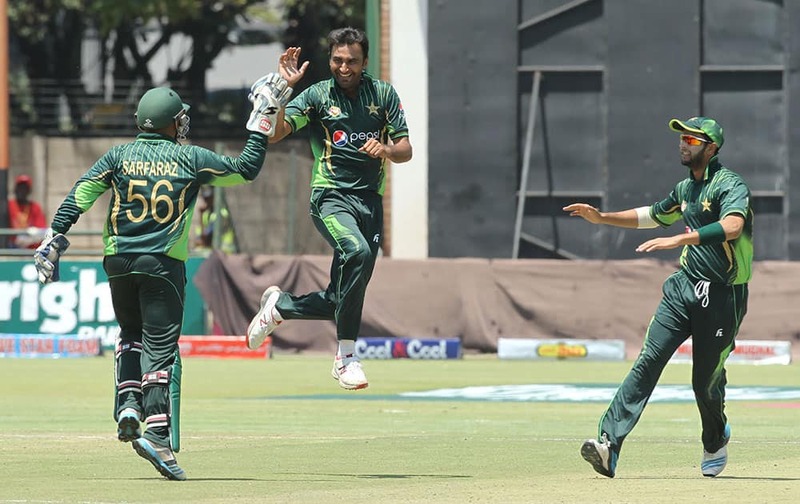 Pakistan bowler Bilal Asif celebrates the wicket of Zimbabwean batsman Brian Chari during the One Day International Cricket match between Zimbabwe and Pakistan in Harare. 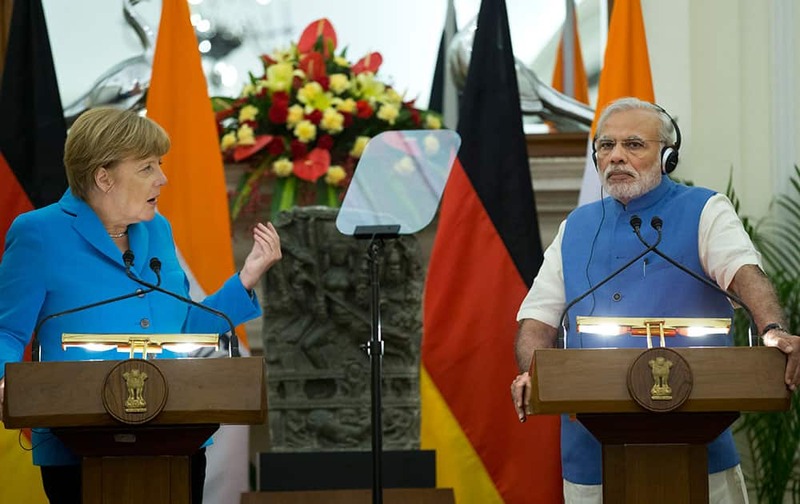 German Chancellor, Angela Merkel, left, and Indian Prime Minister, Narendra Modi, address the media in New Delhi. 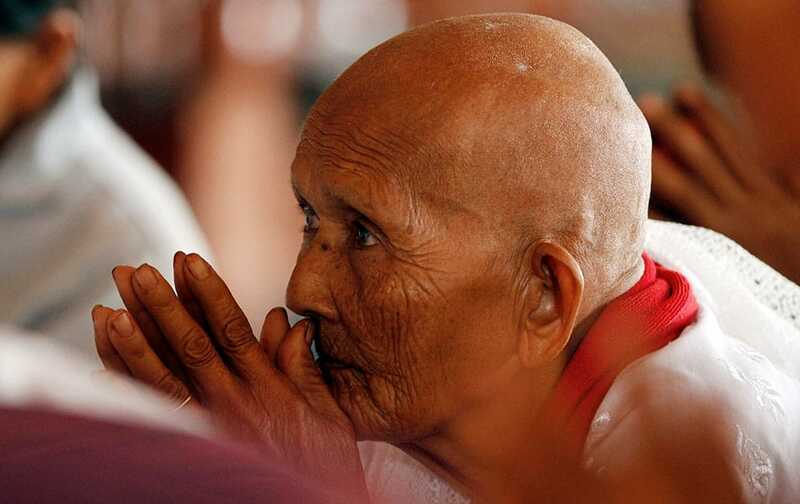 A follower listens to a Buddhist monk chanting at a Buddhist pagoda during celebrations of Pchum Ben, or Ancestors' Day, on the outskirts of Phnom Penh, Cambodia. 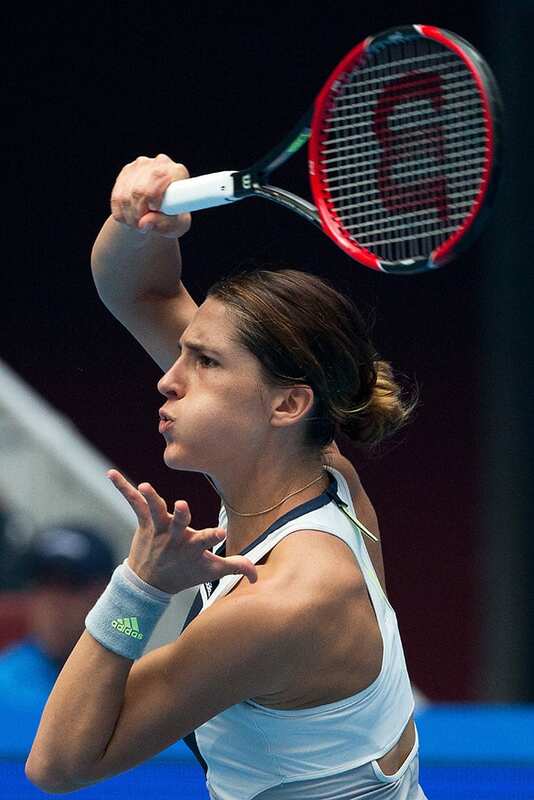 Andrea Petkovic of Germany watches her shot as she plays against Eugenie Bouchard of Canada during their first round of the China Open tennis tournament. Russian tennis player Maria Sharapova arrives at Stella McCartney's spring-summer 2016 ready-to-wear collection presented as part of the Paris Fashion Week. 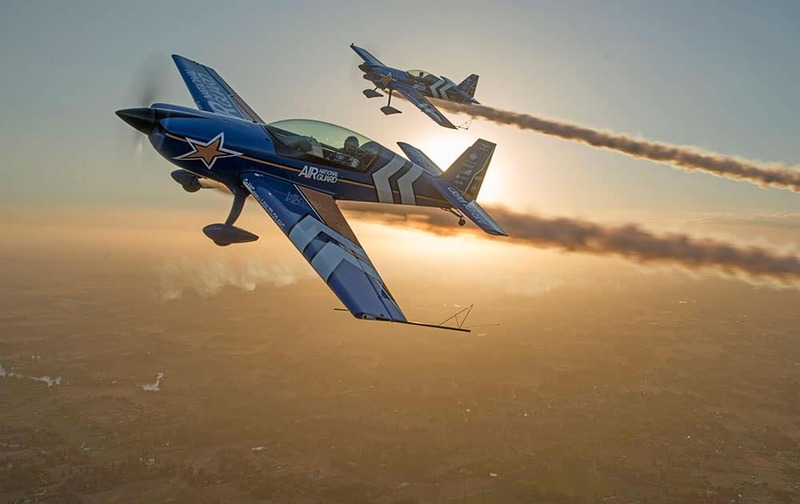 Air National Guard takes to the skies at the California Capital Airshow. 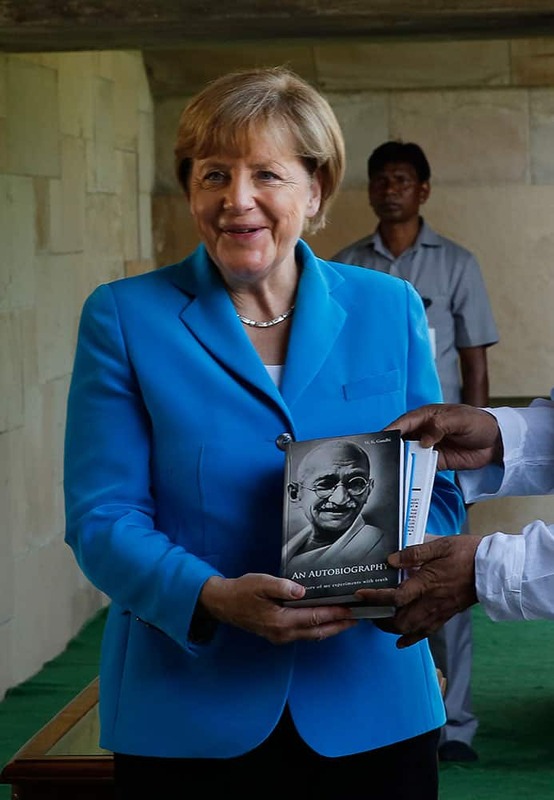 German Chancellor Angela Merkel shows a book of Mahatma Gandhi autobiography, presented to her during her visit to the Mahatma Gandhi memorial, in New Delhi. Laura Ludwig, of Germany, dives for a ball during the the final of the 2015 FIVB Swatch World Volleyball Tour Finals in Fort Lauderdale. 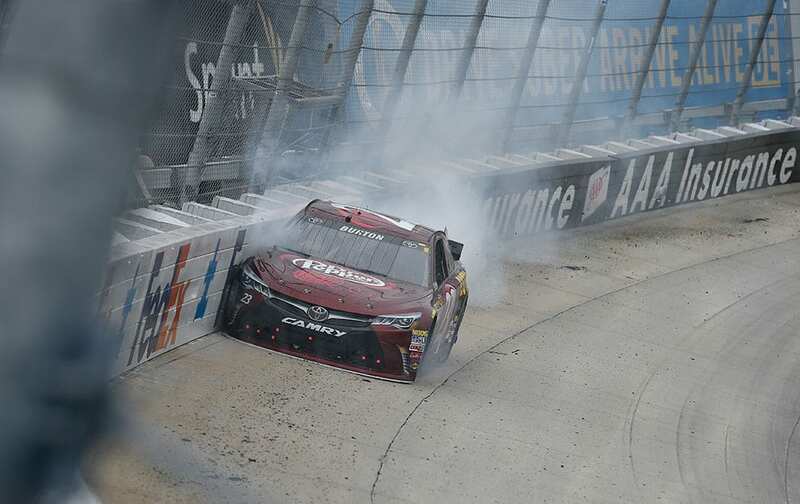 Jeb Burton crashes into the wall near turn two during the NASCAR Sprint Cup series auto race at Dover International Speedway in Dover, Del. 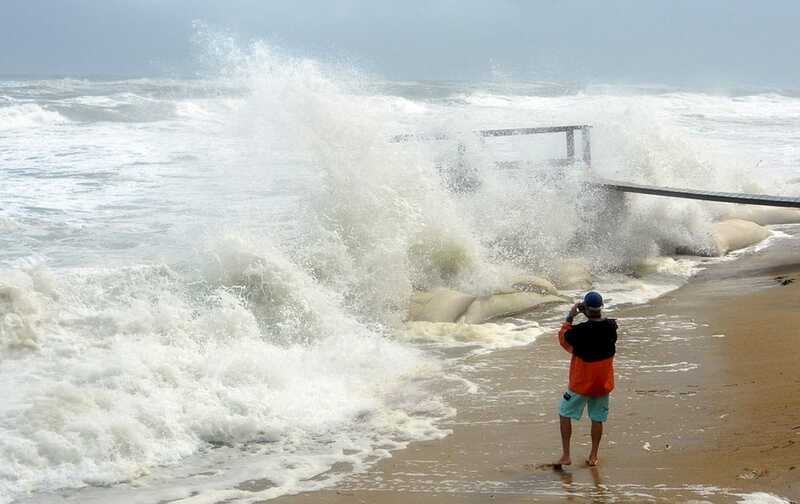 Ty Luckette of Buxton photographs waves pounding the shoreline behind the hotels at the north end of the town on North Carolina's Hatteras Island during high tide. 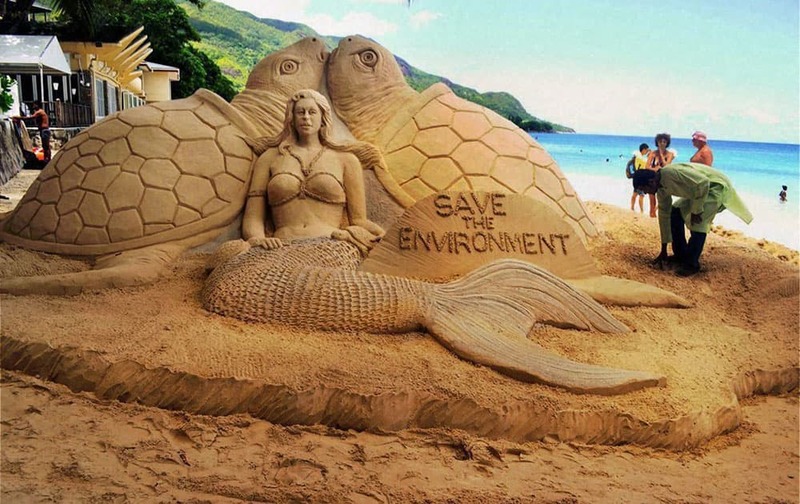 A sand sculpture created by Indian sand artist, Sudarsan Pattnaik with the message Save the Environment during Seychelles India day Celebrations at Beau Vallon Beach in Seychelles. 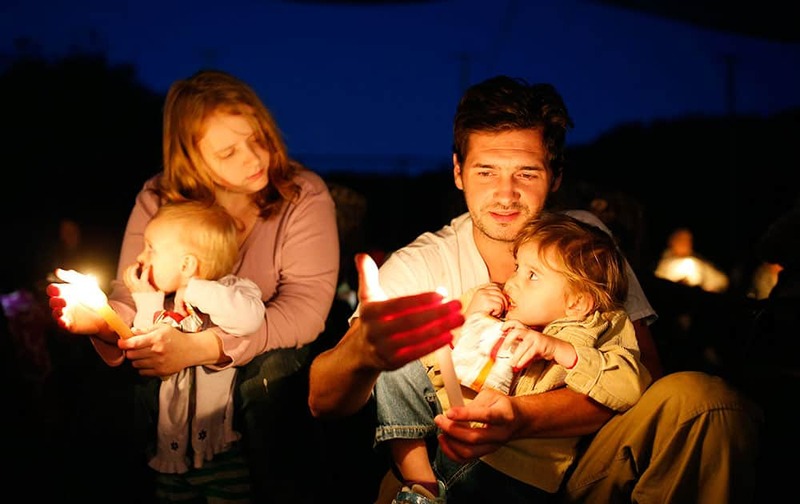 Kyle Workman holds his daughter Samantha Workman while sitting beside his wife Christina Workman who is holding their daughter Pepper Workman during a prayer vigil in Winston. 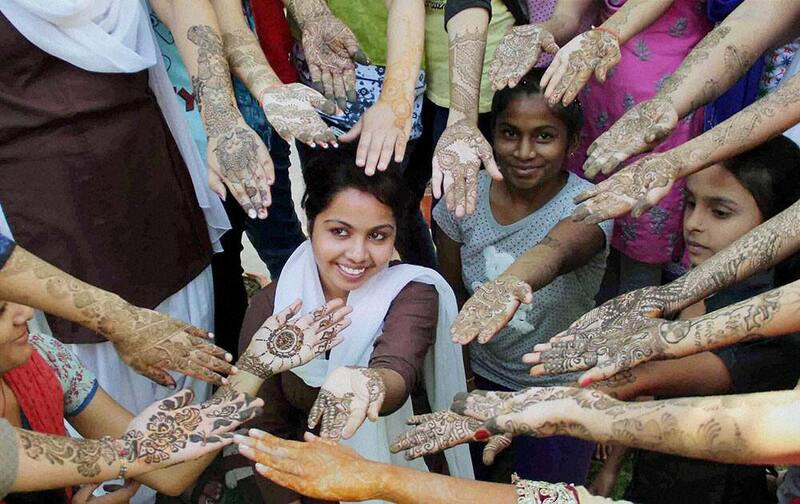 Girls Show their hands designed with henna during a mehndi design competition at a collage, in Allahabad. Indian player Mohd. Shami takes selfie with his fans during a Ranji match between Uttar Pradesh and Madhya Pradesh in Moradabad. 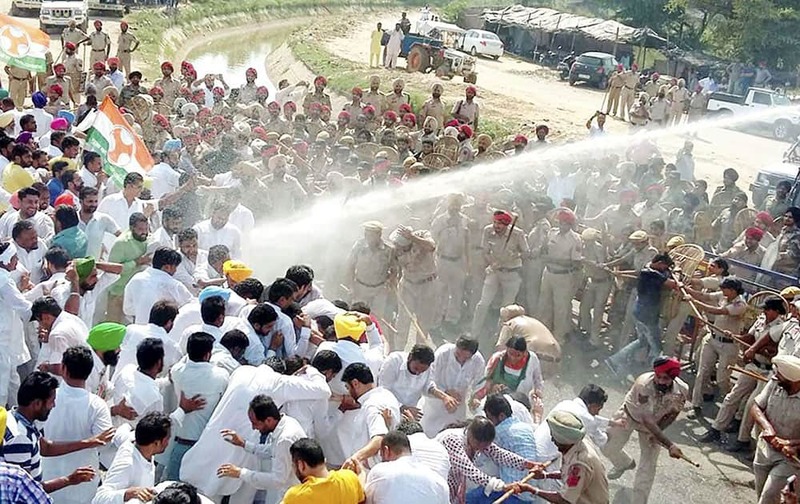 Police use water cannons to disperse the Congress workers, who were marching towards the residence of Punjab agriculture minister Tota Singh in Moga. 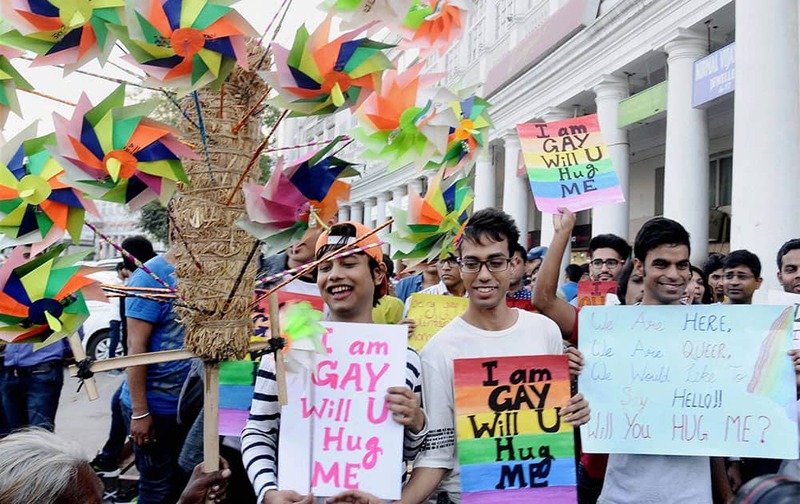 Members of the lesbian, gay, bisexual, trans-gender (LGBT) community and supporters during a Campaign March at Connaught Place in New Delhi. 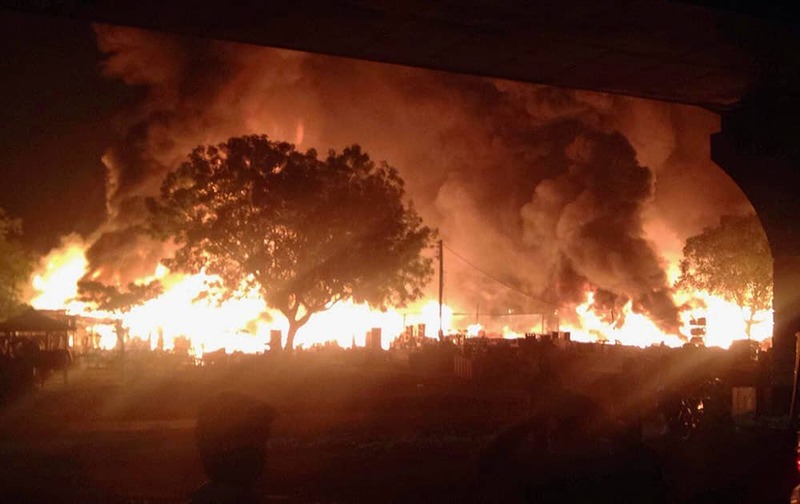 A scene of the fire in which more than 30 shops were burned on Saturday night at Sikandepur furniture in Gurgaon. 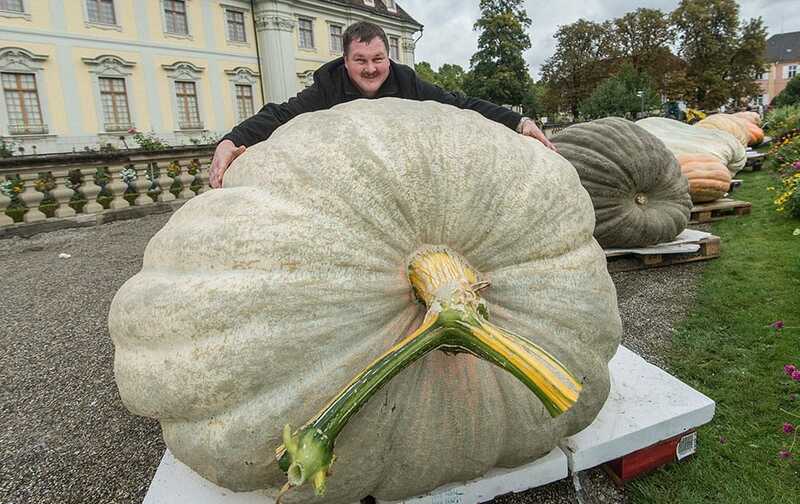 Robert Jaser poses with his Atlantic Giant pumpkin at the palace in Ludwigsburg, Germany. 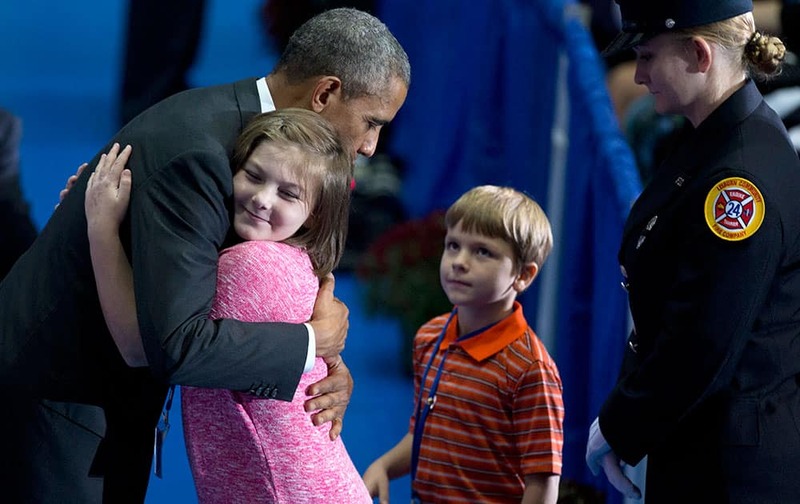 President Barack Obama hugs a young girl as he greets family members and coworkers of fallen firefighters during the National Fallen Firefighters Memorial Service at Mount St. Mary’s University’s Knott Athletic Recreation Convocation Complex (ARCC) in Emmitsburg, Md. Liberal leader Justin Trudeau kisses his wife Sophie as he takes the stage during a rally in Brampton, Ontario, Canada.